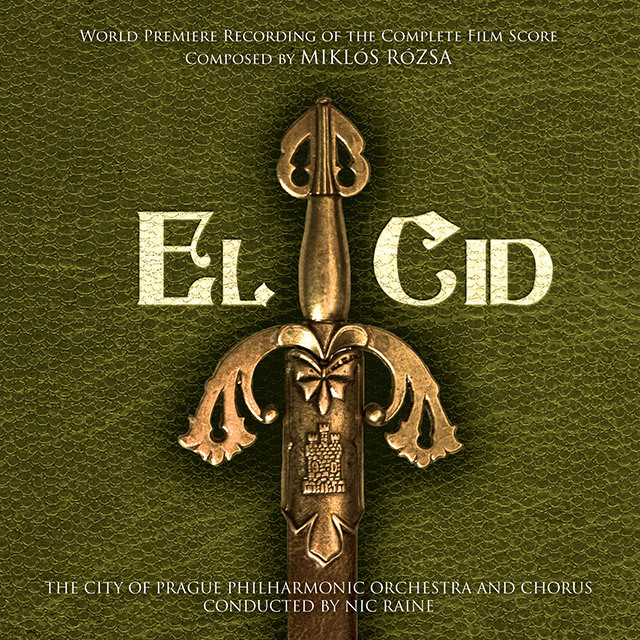 Highly acclaimed World Premiere recording of the complete score from the 1961 Charlton Heston Epic ‘EL CID’. Winner of International Film Music Critics Association Award for ‘BEST RE-RECORDING OF AN EXISTING SCORE’ in 2008. One of the largest score restoration projects ever undertaken, this two disc set utilises 91 musicians and a large choir, and totals over 140 minutes of music including themes omitted from the film. 16. Valencia for the Cid!